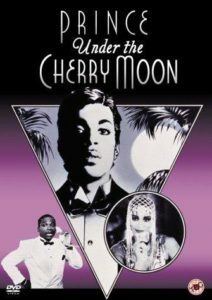 Almost one year ago Under the Cherry Moon, the world lost the artist formerly known as Prince. 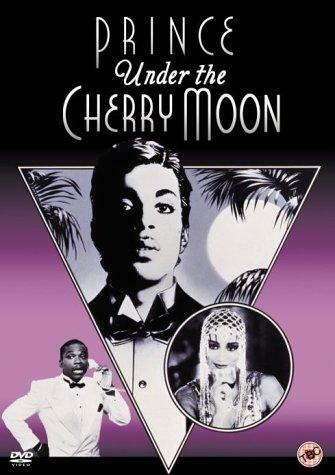 Though he died on April 21, 2016 his passing coincided with the Cherry Moon that he wrote about. His legend lives on. The full moon this month provides us an opportunity to accelerate our progress. 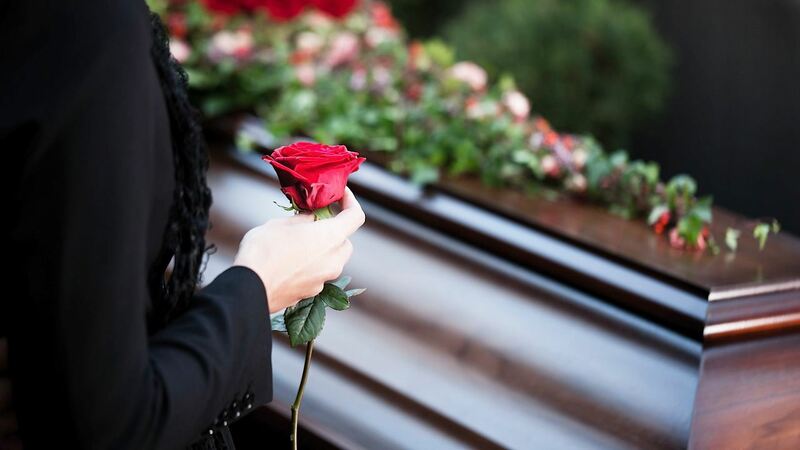 Spring is the time for planning and creating projects. Winter is over and new life sprouts up. It is not yet time to put seed in the ground, however preparing for growing season now will allow you to surge forward later. 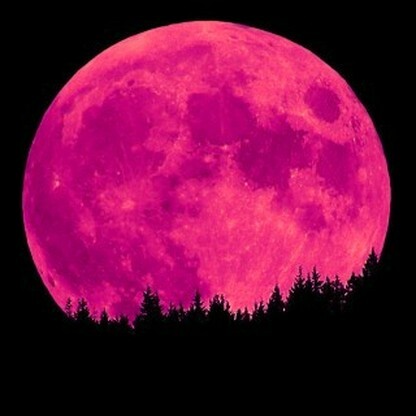 Officially occurring at 6:08 AM UTC April 11, 2017 the April full moon is called the Full Pink Moon because it is time for pink flowers to bloom. From the plants carpeting fields and forest floors to the blossoms in trees, the color pink reveals the awakening of life. 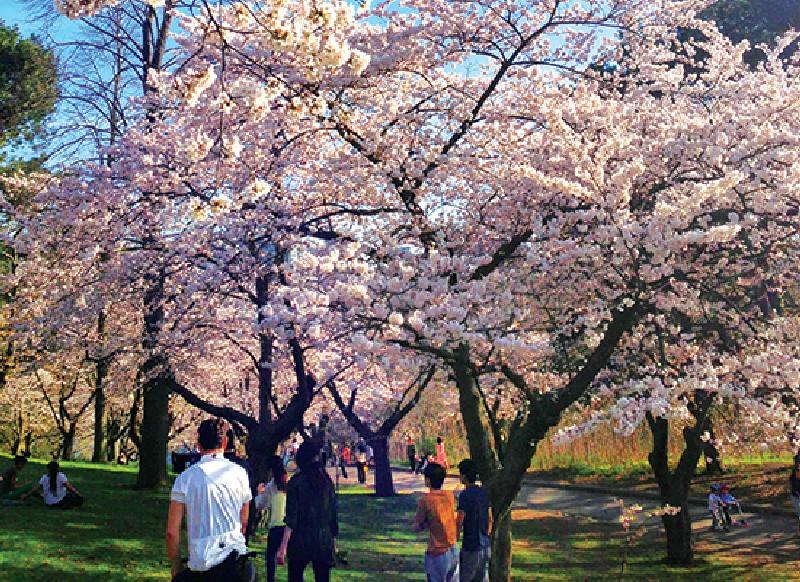 Because this month sees the beautiful arrival of cherry blossoms, it is also called the Cherry Moon. In China this full moon is called the Peony Moon to recognize the blooming of the beautiful pink flower. This month’s full moon is also called the Sprouting Grass Moon (get ready to mow your lawn), the Egg Moon (guess why all the birds are building nests? 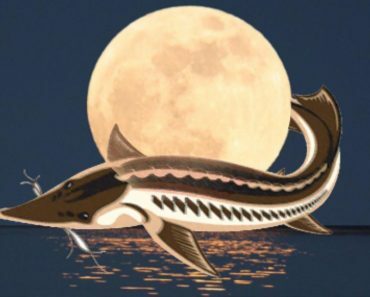 ), and the Full Fish Moon (because some species of fish are swimming upstream to spawn). In the Southern Hemisphere the season’s are opposite the Northern experience, therefore the names are different. 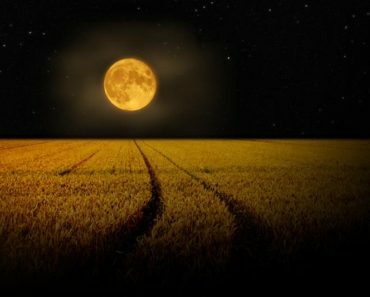 In the land of under, the full moon in April is called Harvest Moon, Hunter’s Moon, or Blood Moon. 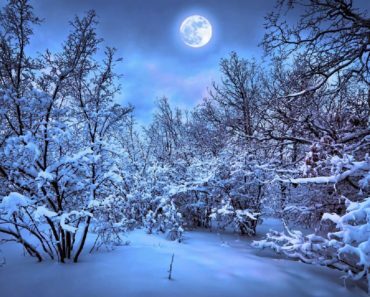 It is a time to celebrate abundance and plan for the winter season. 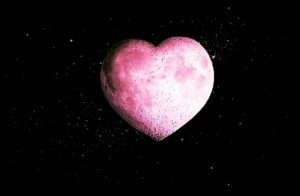 Consider this lunar month as a wonderful opportunity to create the manifestation of your visions. All creation begins within; take the time to consider what you want to accomplish this year and plan the concrete steps that you can take. While the responsibilities of life may require a lot of your focus, there is always time to dream. Follow your excitement, research your interests, and identify what you would like to harvest in the autumn. You have great influence over all the relationships in your life by starting within and generating love and joy. 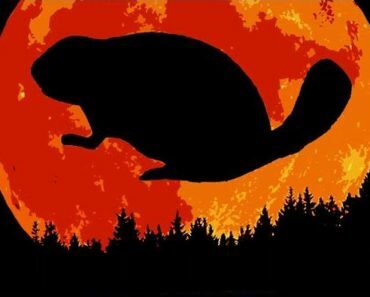 From there your energy spreads. This month the energy is high and it is a perfect time to move towards manifestation of what you want. In the southern hemisphere the harvest is taking place, which again reveals that we live in a world of both contrast and balance. While the growth of summer is over, it is still a time to plan. You know what your resources are for the next while, put thought into how to use them for your greatest advantage.